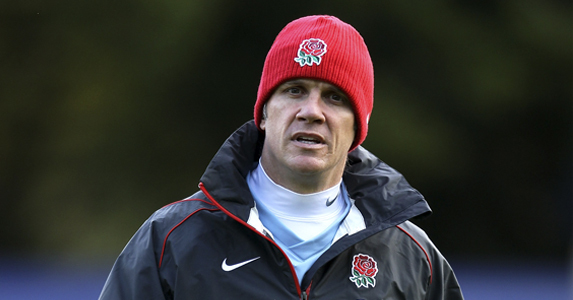 Brian Smith today stood down from his position as England attack coach. Smith was appointed in July 2008 and has decided not to seek a renewal of his contract. He said: “I feel that England have made great strides in the last three years and although the World Cup was a massive disappointment, we have won 10 out of the last 13 games, including beating Australia back-to-back and winning the RBS 6 Nations for the first time since 2003.